Is the sponsor smaller for the European League matches or the same size like Serie A games? 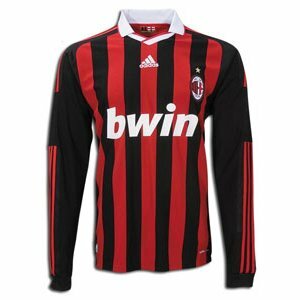 which is the best adidas milan jersey? Last edited by necromancer; 24-10-2017 at 14:40. Yes please. More collars, more black. Not a fan of when the home shirt is predominantly red. I thought last year's kit was great. Also, I much prefer the black shorts to the whites. Uff this has been my deep-seated desire for so many seasons now.. Last season was great because they had to make black shorts the default due to the all-black back side of the shirt. 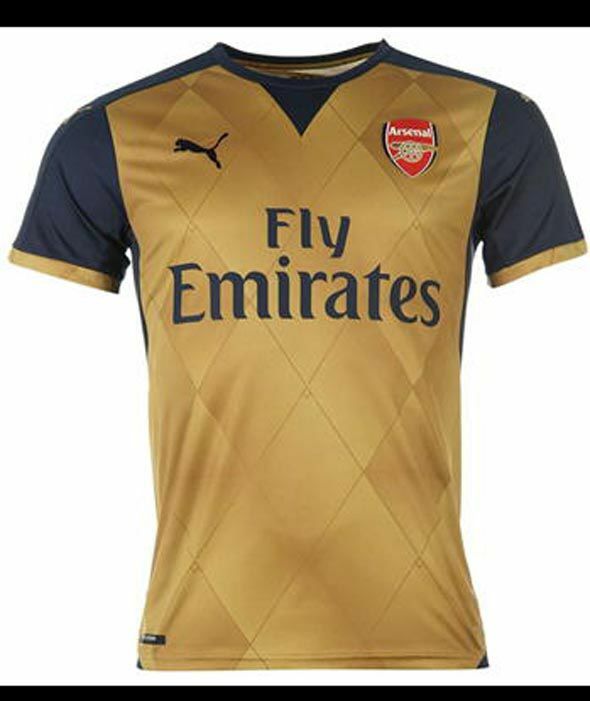 With the other options available, we are all desperately willing it to be Puma. 3. 10/11 : The Techfit Active web version. Got it along with the huge presentation box. Spent almost 10 minutes just lookin and admiring the box. The jersey was very beautiful as well. You felt powerful when wearing it, probably because of the tight fitting body hugging edition. But for me the real best had to be the 02/03 especially the ClimaCool double layer version. Had a bit of drama involving my Italian friend who had hard time finding the jersey when she went back home for her vacation. I was simply at awe when receiving it. Couldn't wait to get home to try it. This jersey for me transcended the class that we showed on the pitch with new players like Nesta, Rivaldo and Seedorf. And also for the small matter of winning a certain cup at the Old Trafford. Worst : 07/08. The black plastic block slapped with the Bwin sponsor was simply wrong. Memorable only for the FIFA Cup World Cup and UCL defending champion patches. Last edited by gaizka22; 02-11-2017 at 17:52. I agree about the worst being the black patch bwin jersey. I bought that one in the excitement of the CL and completely hated it. 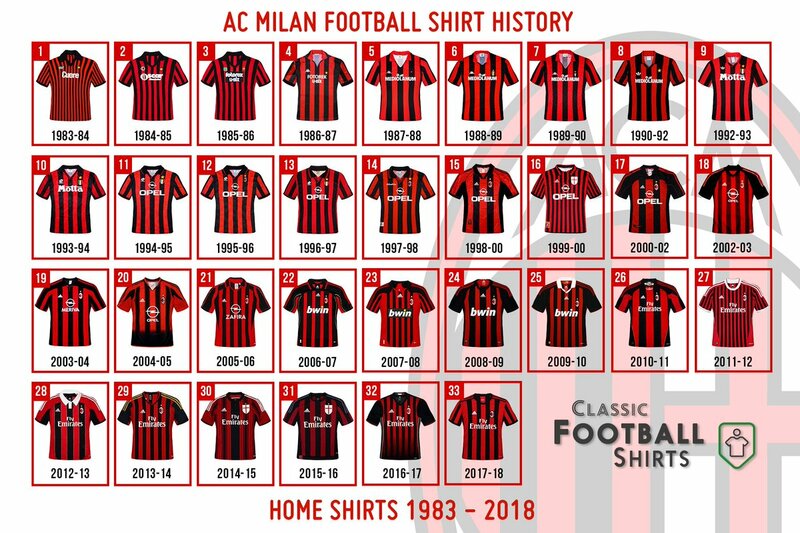 But wasn't it the same shirt, I can't remember centenarry edition, what was the difference between that and the 98/99 Scudetto shirt? Agree on the worst, however all shirts with "Milano city logo" were awful. 1999/2000 was the same as 1998/99 shirt but with scudetto and centenary patch on the sleeve. Send a private message to k.n. Find More Posts by k.n.